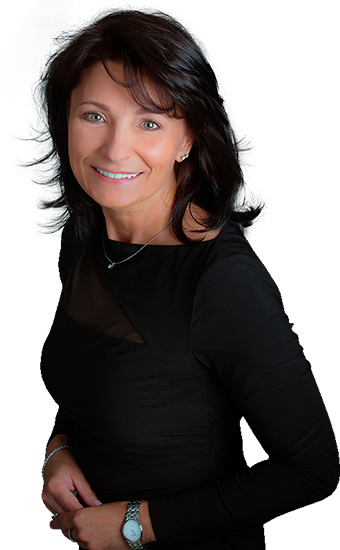 Sylwia is driven, energetic and highly skilled Real Estate Broker and Investor with large experience in real estate. She is highly adept at building excellent working relationships with other real estate brokers, lenders, appraisers, surveyors and attorneys. Known for her professionalism, honesty and kindness, Sylwia is always generous with her time and expertise to serve customer's needs. Sylwia speaks 3 languages: French, English and Polish and is 100% dedicated whether working with buyers or sellers.